Properly testing breakers that support the electrical distribution system is essential to the safety of equipment and employees. RTP Electrical Services, LLC works in conjunction with the customer to create an individualized method of procedure prior to each work-effort to reduce human error. 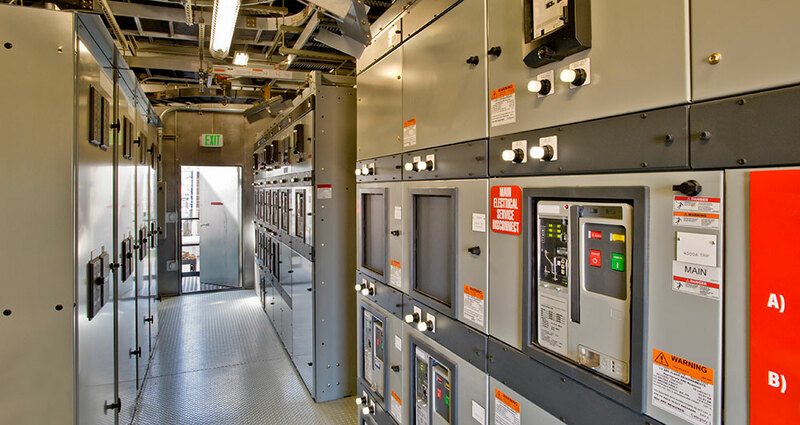 For more information on Preventive Maintenance and Breaker Testing, click here.